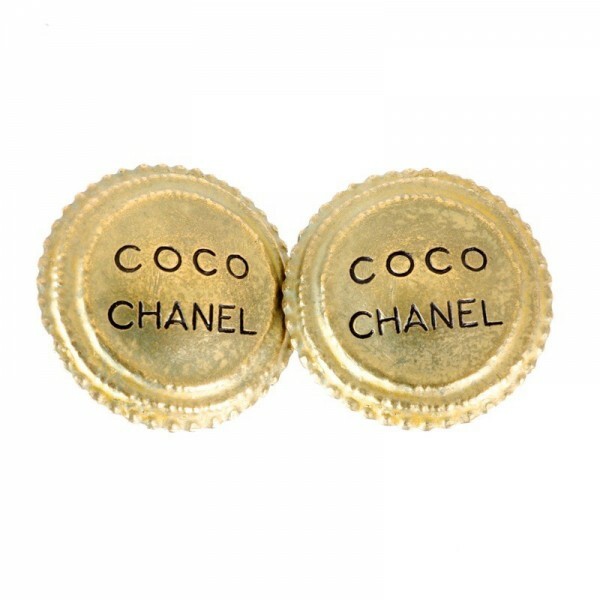 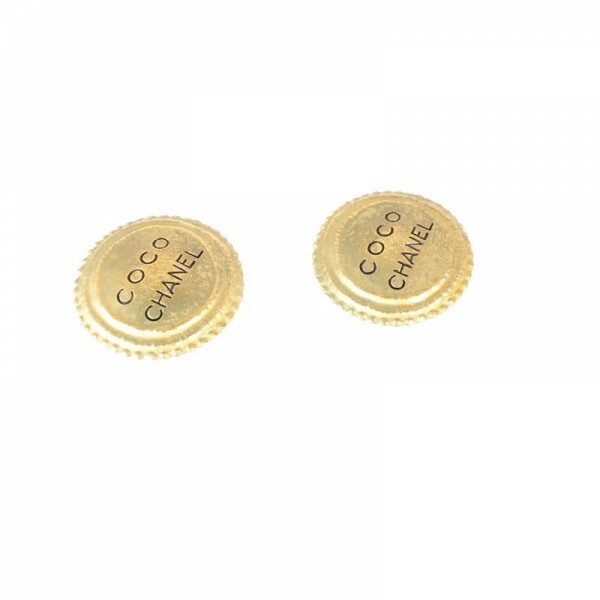 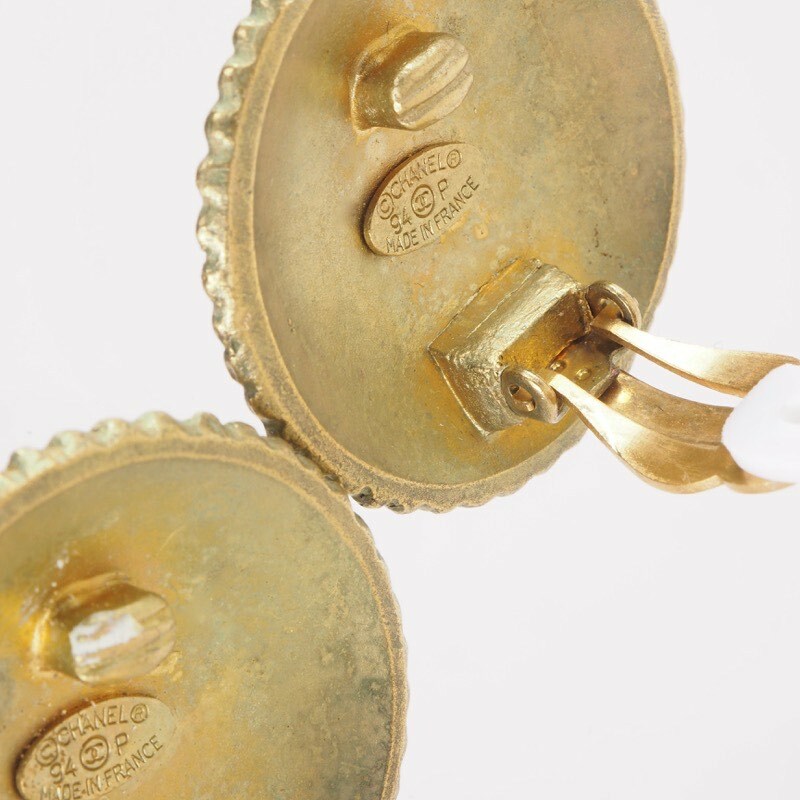 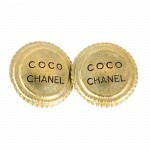 Vintage Chanel COCO Large Button Earrings. Shop / Shop / All Items / Chanel / Chanel Jewelry / Chanel Earrings / Vintage Chanel COCO Large Button Earrings. 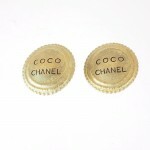 Vintage CHANEL Large Sized Button Simple Earrings are up for SALE. 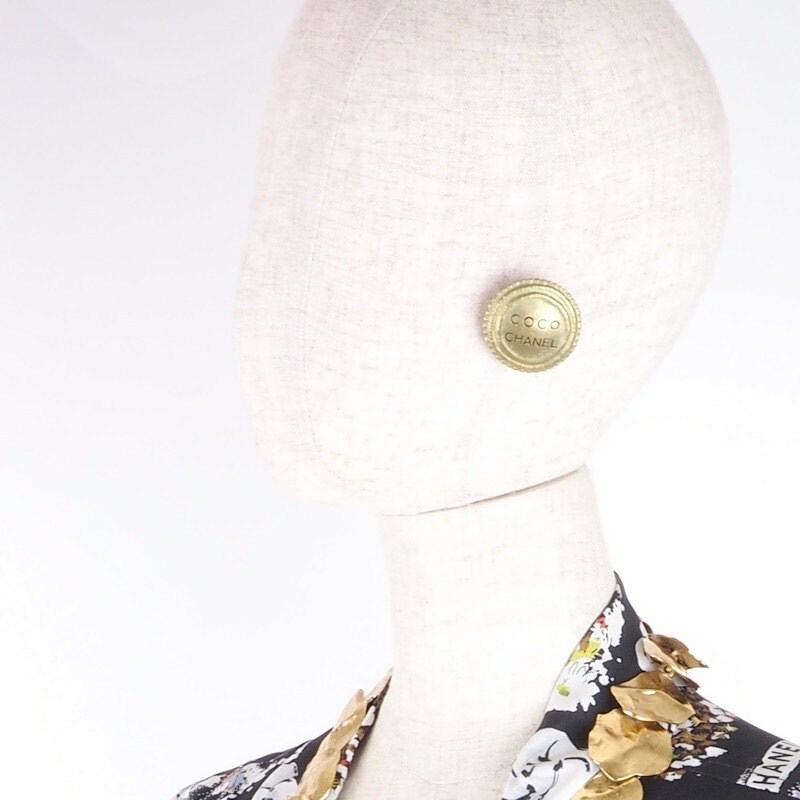 Great vintage condition. 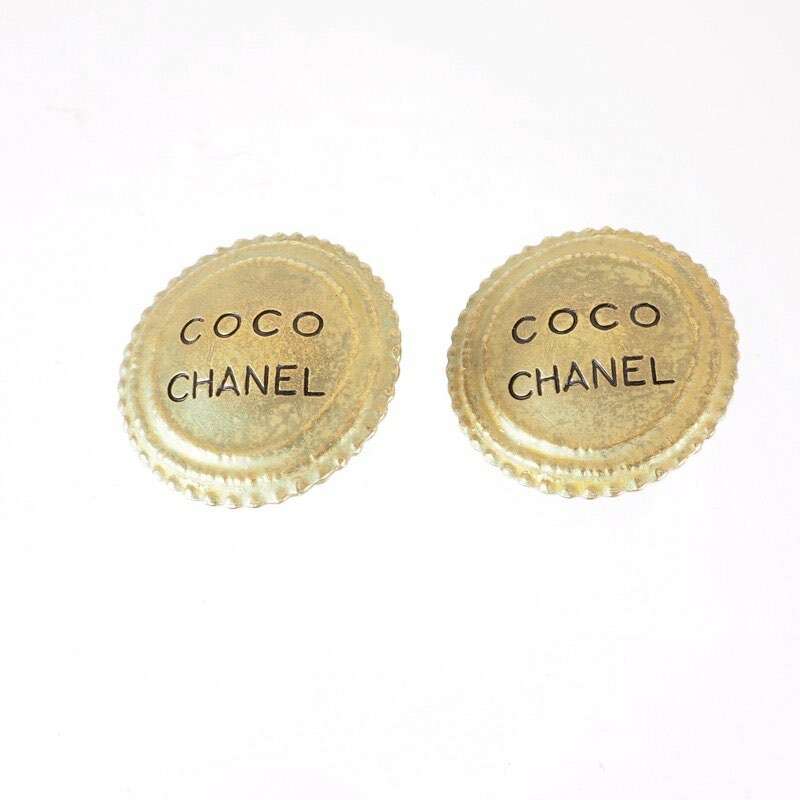 1994 Spring/Summer Collection.